A master’s degree student has been appointed one of the Secretary of Education’s Social Mobility Commissioners to help “make England a fairer society”. Younger commissioners, as well as members based outside London and the South East, have been appointed to make sure its work is better represented regionally, helping to raise its profile and influence young people directly. Saeed already has his own experiences supporting social mobility and challenging government and society to make a difference. He first came to the University in 2014 having already set up his own magazine and charity, Xplode, which was designed to challenge negative stereotypes of young people in the media and showcase all the great things they are doing. At the same time as completing his full-time PR and Marketing degree, Saeed used the platform to influence national change and became an Expert Advisor on the Government’s Full-Time Social Action Review. 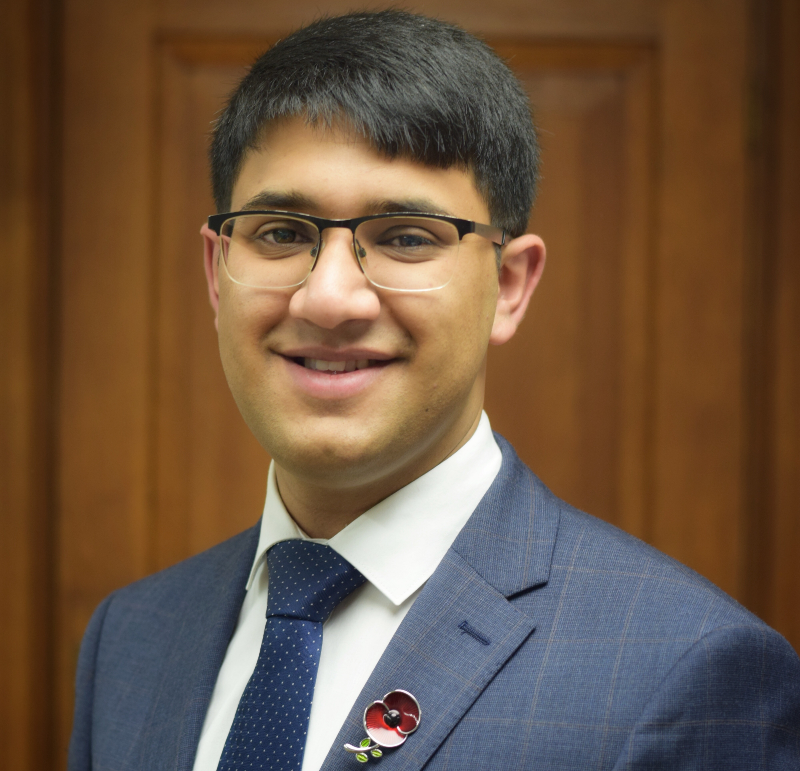 As well as his own charity, Saeed is a trustee of Young Manchester and has served HRH the Prince of Wales as a Trustee of Step up to Serve, both promoting social action. Saeed graduated from the University in 2017, and as an alumnus of the University he came back to support the University’s First Generation scheme – a scholarship that focuses on supporting those from backgrounds who do not usually enter higher education and are the first generation in their family to go to University, and then to succeed once here with a package of support. Saeed will take up his new role next month with an event planned to mark the Commission’s relaunch on December 11. Zone Out Week is back!